Also, it’s super-duper easy, which is my favorite type of science experiment. 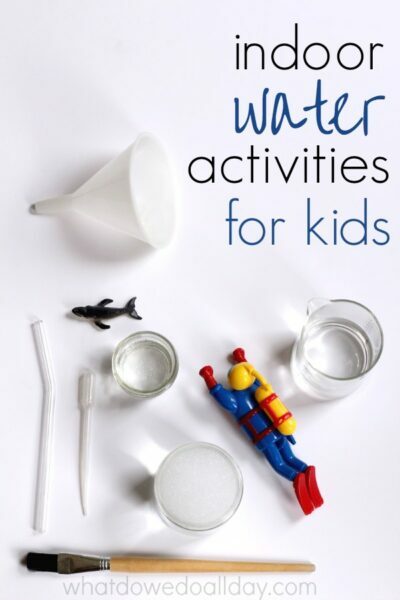 Plus, my kids love to play with water. 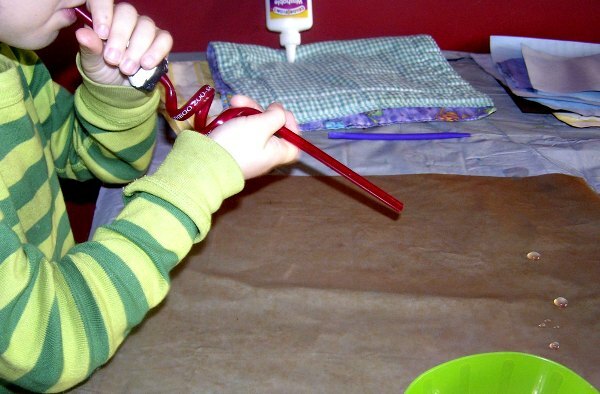 Drop water onto wax paper. Make the drops as large or as small as you like. Move the drops by blowing them across the paper. I loved how this project has the added bonus of entertaining the kids for an extended period of time without a lot parental involvement. Water refraction is just like magic! Amaze your kids with a leak proof hole in a bag! I First Published this idea 3/16/09. I'll probably try it in my classroom with kids. My kids will love this! Thanks. I have to try it out – wind races have been popular here, but we haven't done them with water. Hi! I’m about to launch a year-long science course for young kids at some of the local schools. I love this idea! It will be a PERFECT fun activity to end the “Surface tension” lesson with! We’ll be doing some fun experiments to bring the concept home to the kids, and this is just what I needed! Thanks so much Erica! Glad the idea was useful! I just tried this out myself and had fun! 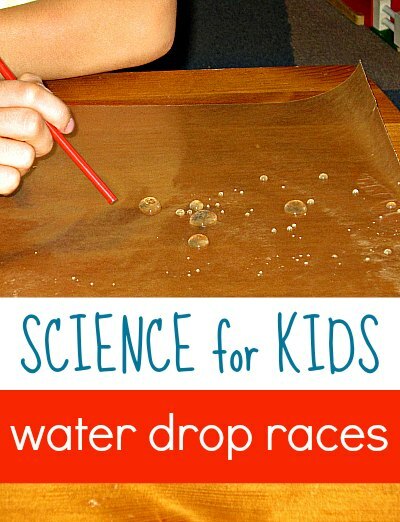 Try adding some color to the experiment by drawing on the waxed paper with markers and then watch as the water drops blow through the colors and absorb them. Fascinating! Used this today with my preschool kids. Many had fun watching the water break apart and go back together. I added food coloring to the water and used freezer paper ?? We used color waters and blew the the color water droplets into each other to see what colors they turned into. The kids loved it.